As we know from control system theory for a system to be stable there is a need for a feedback. Moreover, a system with open loop tends to deviate from its setup point and is uncontrollable. 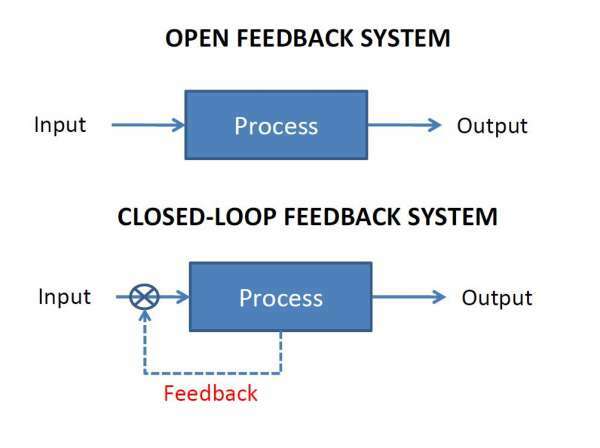 Closed loop feedback system on the other hand are controllable due to introduction of feedback. Such a sophisticated vehicle as F-117A stealth fighter or such a simple as toilet tank would not function properly without closed loop feedback. That’s visualize it with those diagrams for open loop feedback system and closed loop feedback system. So why there is no feedback after job interview? Following your interview, and after carefully reviewing your resume, we have decided not to advance with your application at the moment due to other more relevant candidates. With your permission, we would like to keep you resume for our records in the event another position opens up in the future. In the meantime, thank you again and best of luck in your future endeavors. It seems to me this kind of feedback is exactly equal to an open loop system. It is simply useless. You can do nothing with it. You cannot improve for the better due to an absence of detailed input. So the question is why is this still happening. Maybe there is simply not enough time to do it? I can understand that due to time constraints the HR people cannot address all candidates and provide them with detailed analysis of what they liked and what they didn’t. In addition, in modern west oriented world it is non politically correct to express what one really feels to express and there is a need to wrap the things in a nice envelop. Nevertheless, it seems appropriate to me to respond, at least, alone these lines. First of all, state what you liked about candidate performance. After all, he or she invested their time to come and visit you. Then, state what might be improved for the better. This part is an essential one. Thank you very much for getting so far, you are not the chosen one. You see now that this kind of feedback is way much better and it helps to understand what to focus on and improve next time. 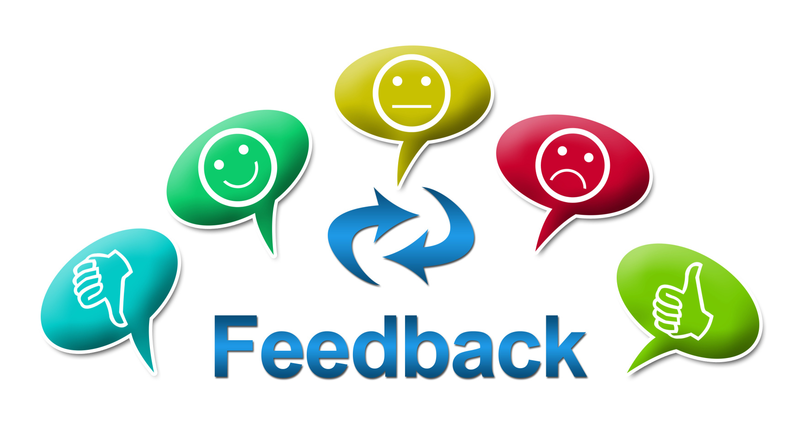 After all, feedback makes you stronger, else why do they provide it twice a year during Focal Point Review at work?